We are all familiar with how packaging works. 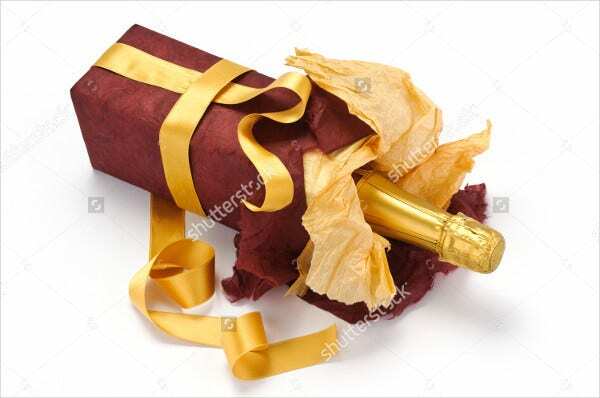 According to Wikipedia, packaging refers to the technology used to enclose and protect the product during the distribution process, storage, sale, and use. Packaging is not only limited to the enclosure and protection but also in the designing, evaluating, and producing packages. And while the package of a product can come in a variety of shapes, sizes, and designs, we are more drawn to products with great visual effects. The style and design of the package can go a long way in selling the product. 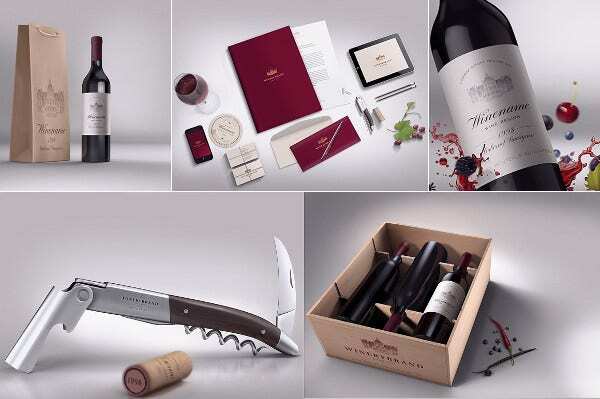 Check out these great packaging designs and be inspired. Make sure to download whatever interests you because they are all for free. 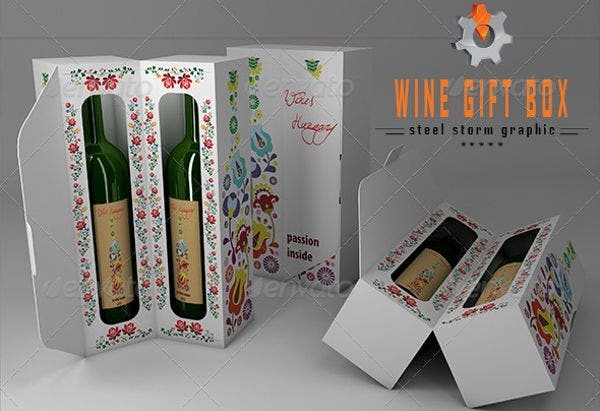 Since this article is dedicated to wine box packaging, it is important to know that how your wine box packaging plays an important role in selling your product. 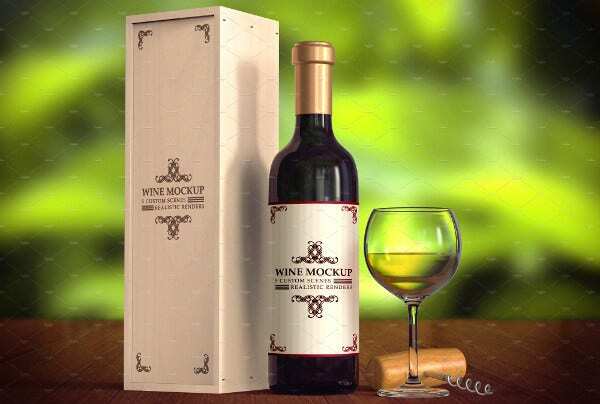 When selling wine to your target customers, some of them may not have an idea on how actual wine tastes. 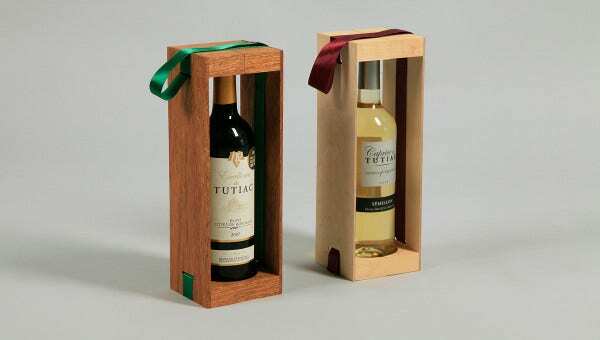 So if you are looking to boost your sales, why not entice them with the packaging of your wine boxes? Surely, there are a lot of other wine brands found in the shelves. 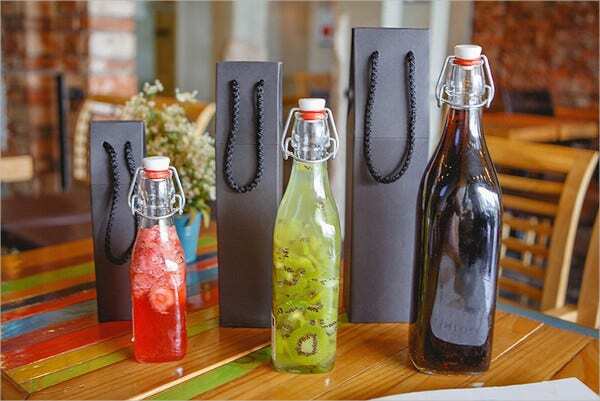 That is why it is crucial to grab the attention of the customers with the fine and intricate packaging of your product. This is the reason why you need to consider and choose the right color and design to make sure that it appeals the general customers. Another important thing to keep in mind is that the packaging of your wine boxes should tell information about the product. For more ideas, you can view and download our collection of box templates that come in different shapes and sizes. 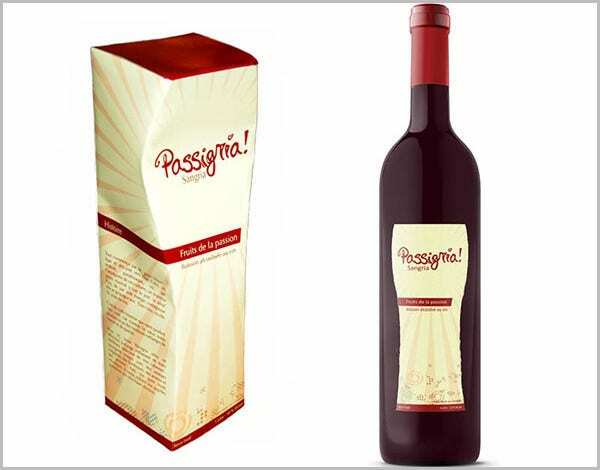 Concept – The concept of your package is should trigger strong desire to taste the wine. 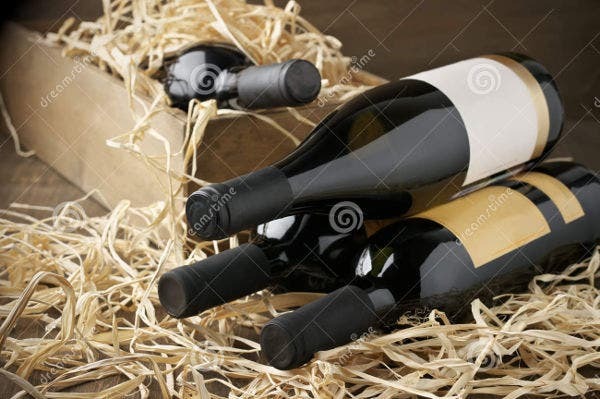 Durability of the materials – Since the wine will be transported, it is important to make sure that the quality of the materials are durable and strong and do not easily get damaged. 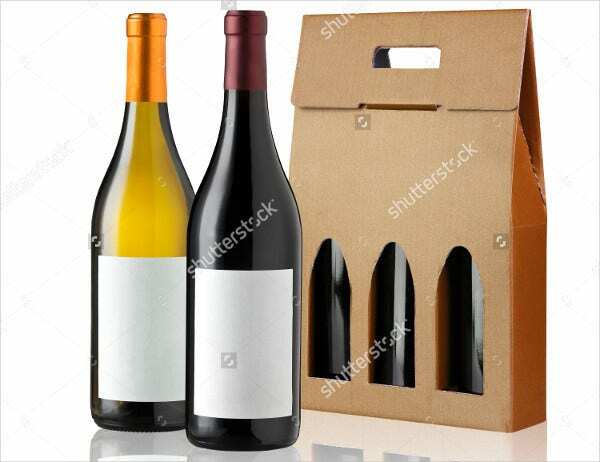 Convenience – Another important factor to consider in a wine box design is how the customer find it easy to use the product after purchasing. 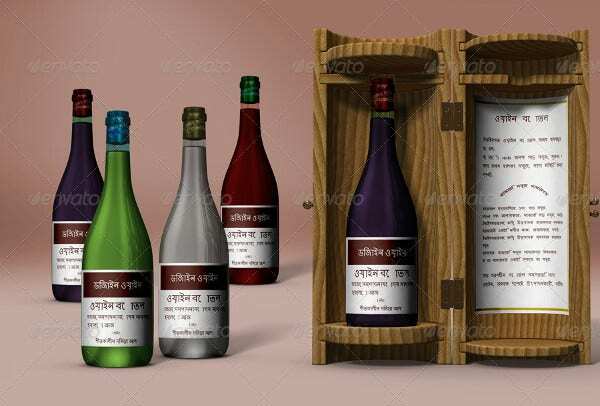 Simplicity – A lot of times, overly designed wine boxes do not sell to customers because they can be overwhelming to look at. It also loses the essence of your product information. Product details – There are customer who overlook the design of the package and would prefer knowing the information of the product instead. So make sure to present these information clearly as possible. 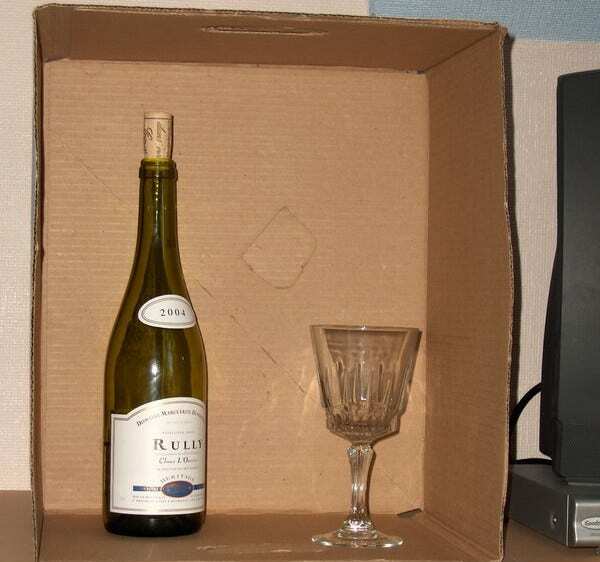 Do not forget to check out our downloadable wine box templates. What is great with our templates is that you can customize them to make your box packaging more distinct as possible.